Need technical ruler in your project? 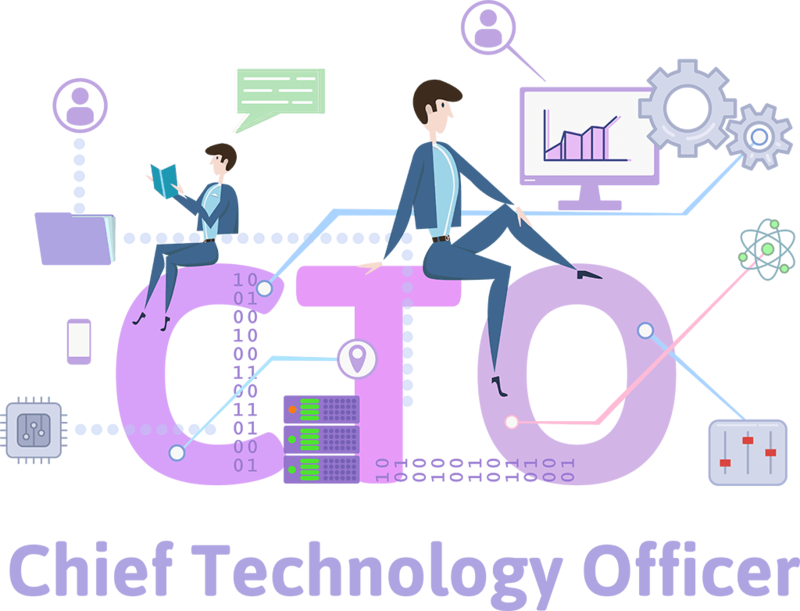 Our CTO as a Service can extend your permanent activities or augment existing staff to optimize your IT strategy, fulfill and implement your vision and ensure you are able to get things right on the first try. We have created a new approach for businesses to implement project management and product thinking into their working process. Our CTO as a Service is based on our passion for business and technology to find the right solution between a business vision and the technical decisions. CTO position is essential to the company growth. He ensures that your IT strategy aligns with a general vision and your business goals and all technology systems are managed and operating well.